Our Program improves a child's self esteem through consistent positive verbal reinforcement. When kids work to earn their next belt level, not only are they learning basic world-class self-defense, they are building self-esteem and learning to feel good about themselves. Our mission is built on improving the lives of families in our community through giving back, teaching strong life lessons, and preparing people so they never become a victim. 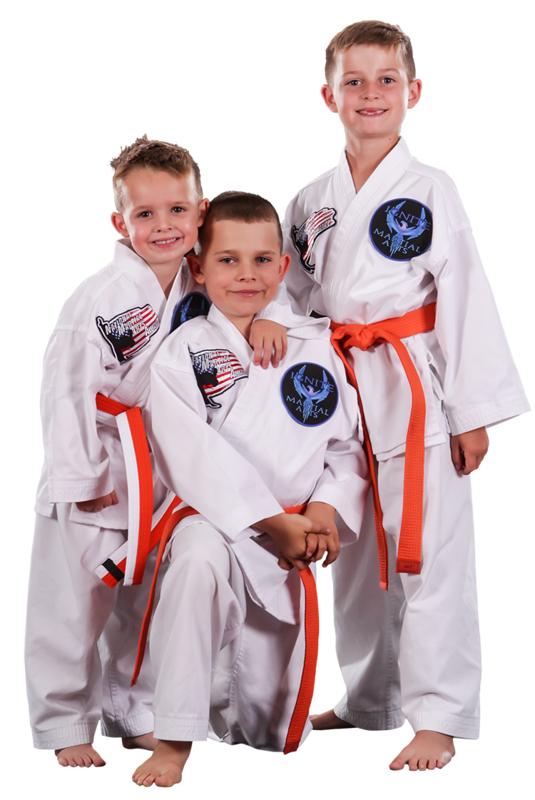 Ignite Martial Arts is a fun and supportive place for the whole family located in Sonoma County. 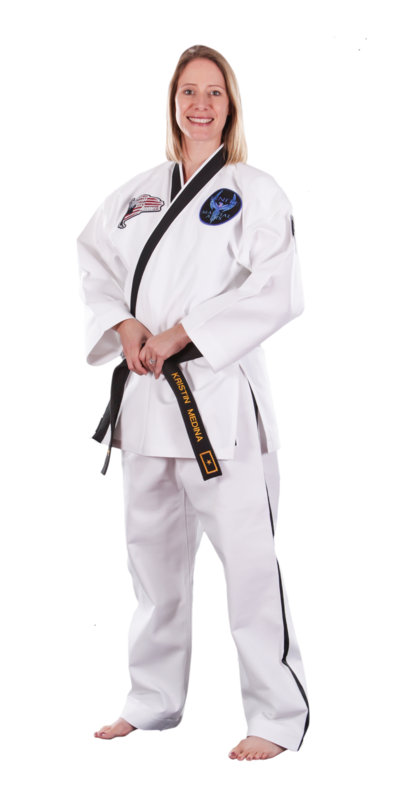 Parents come to us looking for self-defense and a way for their kids to learn discipline and build their confidence at the same time. They get so much more than that because at our school it is not only about the weekly martial arts classes, but about bringing families together and creating a community within our school where all of our families build relationships with each other. From our summer BBQ celebrations to Nerf night parties for kids, to our biggest party of the year - Halloween, to belt graduation parties and celebrating accomplishments together - at Ignite Martial Arts we look forward to training and celebrating together! Students from ages 4 through adults train with us and many times we have every member of the family including both parents active in the school. It's fun watching the little ones who are around the school when they are babies watching their older siblings training and shortly after they become members in our Dragons program. This is a place that feels like family for everyone involved, somewhere where people start out as strangers and end up as close friends through their journey in our program. This is the same experience I had as a child starting out at 10 years old in a program in Southern California. I knew that one day when I opened a school that I wanted it to have the same family feel as the place I came from, and I have been successful in creating that here in Santa Rosa.